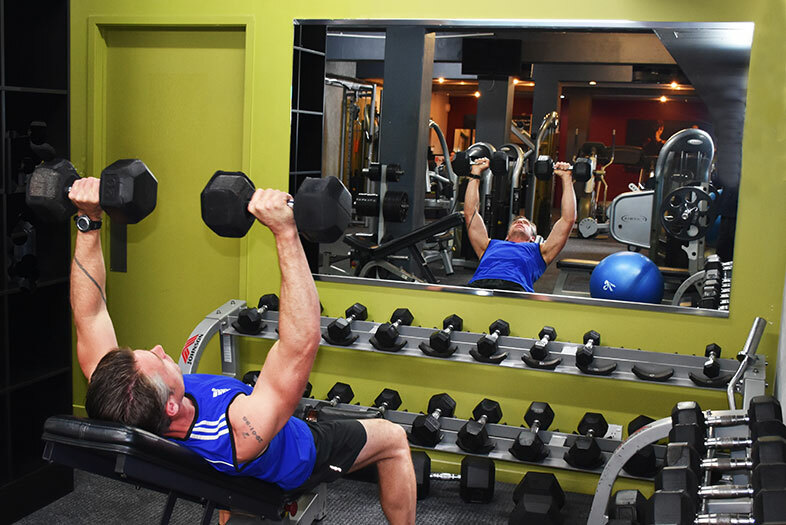 Check out our casual membership rates if you want to drop in to the Hub while you’re in the Bay or choose a fixed term option for great savings and the bonus of included Personal Training sessions. Check out our website for more to come! Find us under the Kingsgate Hotel on Marsden Road. See our website for membership rates (day rate available). Patrons must be 14+ to attend the gym and accompanied by an adult if under 16.